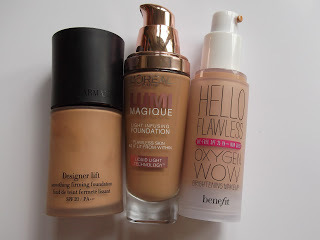 It’s ages since I did a foundation review, but I’ve got three clear favourites at them moment (four, if you count Bourjois which I’m currently out of). First up is the cheapest of the three at £10.99. 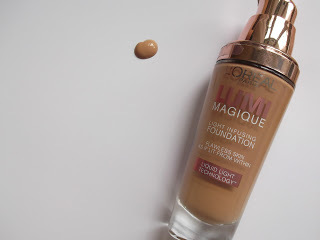 L’Oreal Lumie Magique Light Infusing Foundation. 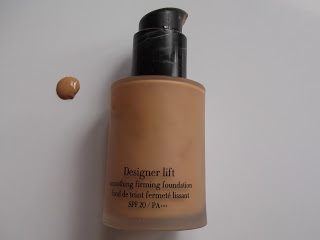 This is a gorgeously fluid foundation that gives skin a very smooth look; in fact this one was a bit of a surprise because I genuinely wasn’t expecting it to be as good as it is. 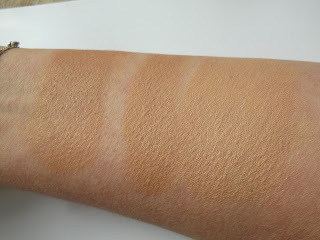 It behaves like a far more expensive coverage, blending beautifully and giving skin a luminous sheen. 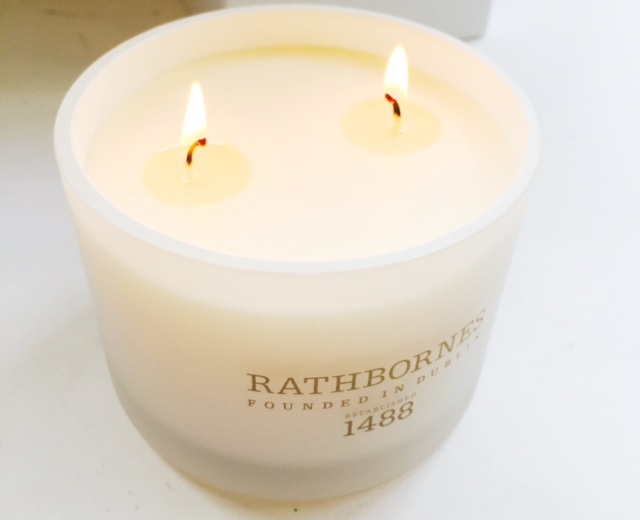 It is quite highly scented though, so if you don’t like fragranced products, give it a miss. The pigment is quite high so if you are aiming for a no-foundation look, you probably won’t find it here, but if you like your skin to look warm and properly finished, it’s a winner. Giorgio Armani Designer Lift Foundation is £39. This is kind of my ‘special occasion’ foundation as it gives skin a slightly pearlescent look as well as dewiness which I really like. 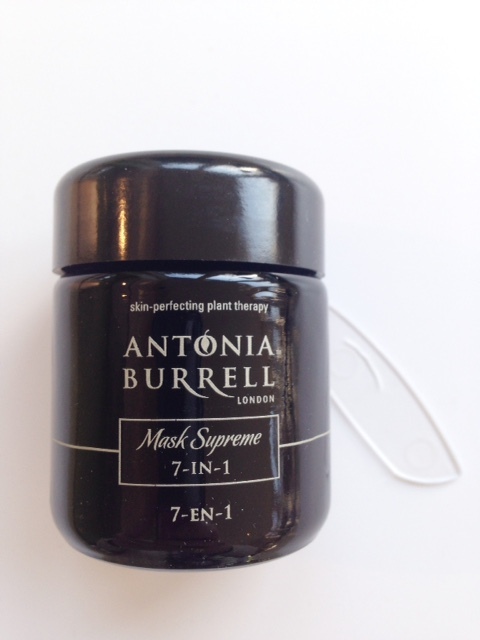 One of the big sells of this is the ‘Lift’ aspect, achieved by using liquid powder to form a toning effect. 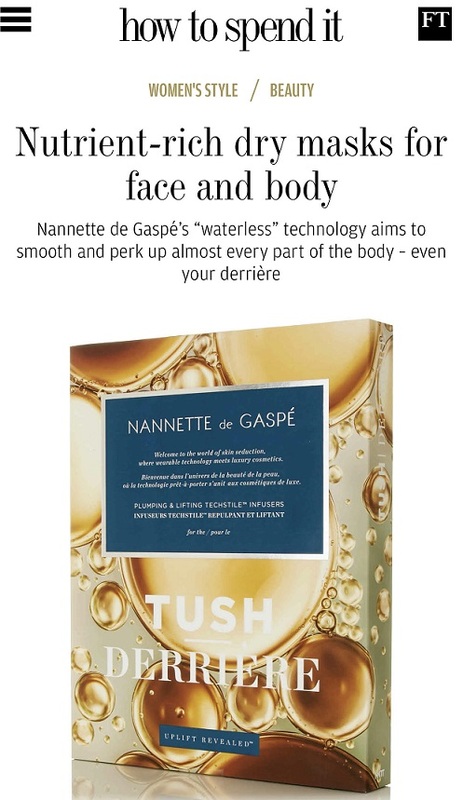 Certainly when I use it, my skin does look exceptionally good, but whether it really firms or even gives the illusion of firming is anyone’s guess. You can only look at your own face so much before you can’t tell anything any more! Nonetheless, it’s a brilliant splash-out foundation that will make your skin look its very best and it stays dewy for longer than either of the others. It has SPF20. 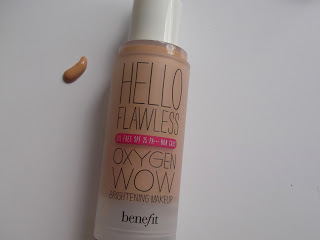 At the launch event for Benefit Hello Flawless Oxygen Wow, £24.50, I was very impressed to be asked if I’d like a sample that warmed my skin tone or a true match to my tone. 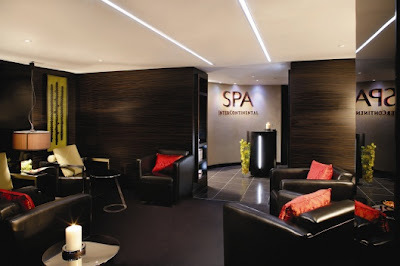 Well, having sallow, olivey skin, yes please, warmth would be amazing! My nearest match is Honey, which I have to mix Beige to get it exactly right, although I can wear Honey alone on ‘pale’ days. Once again, the application is flawless, and the consistency is slightly thinner than the other two which I like as you can build or go with a very light application. Sheen is lower than both Armani and L’Oreal although you would by no means call it matte. It’s a slightly understated foundation that gives fabulous coverage and a brilliant ‘every-day’ base. 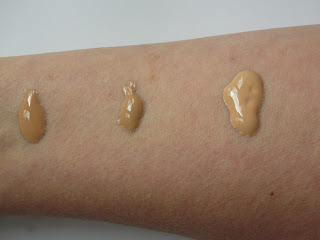 Swatches: Oh no.. I always seem to be freezing cold when i do swatches so please forgive the goosebumps! I haven’t fully rubbed in the foundations so you can see the initial coverage properly. They all do blend down though to a flawless cover. Hi. 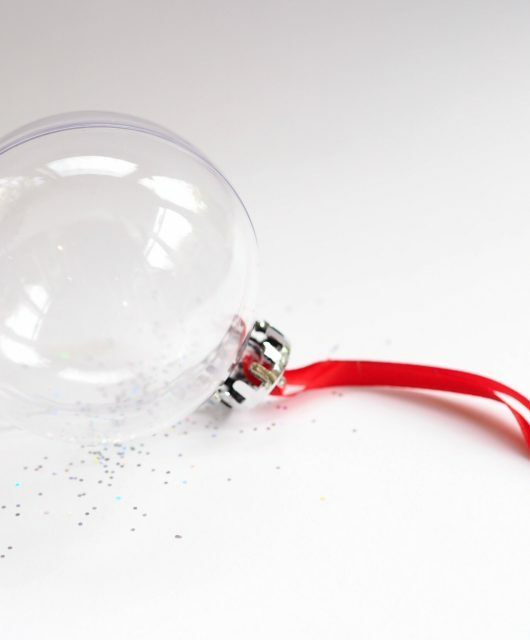 Just wanted to say this is my fav kind of post, to know what you actually use, rather than posts letting us know about future releases – which I will have usually forgotten about by the time they actually hit the shops! Any chance of more posts like this? I value the opinion of bloggers, which is why I prefer blogs to magazines. Those all look very nice! I’ll have to check out the L’Oreal foundation, since the price is good and I like fragranced foundations. Hi, I think we’re in the same shade, what’s your shade in Giorgio Armani Designer Lift?